January 2018: the start of a new year. 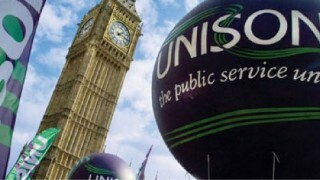 And it’s a year that will bring challenges for our public services, for UNISON members and for UNISON itself. That much is clear from the news in just the first few weeks of the year. 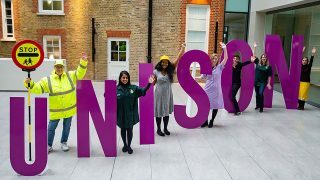 So we’ve spoken to some members of the union’s national executive council – ordinary members of the union who have been elected by their fellow members to oversee UNISON and its activities. 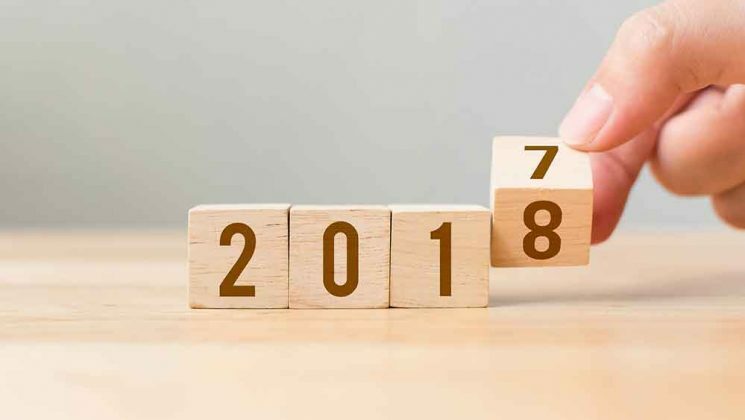 We asked members who chair particular strategic committees of the NEC what they expect from the year ahead, and what plans the union has for 2018. Maureen Le Marinel is employed by Lancashire Constabulary. 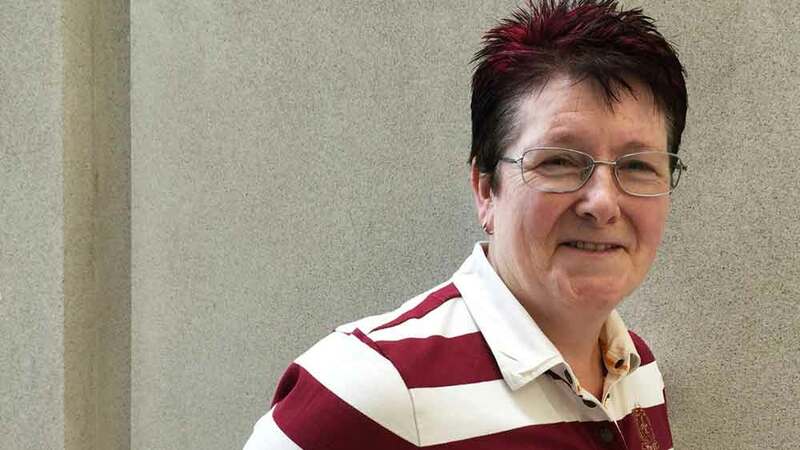 As well as being the branch secretary for Lancashire police branch, she chairs the NEC services to members committee which manages all the service and benefits available to union members under the UNISON Living banner and legal services. Another task for this year will be reviewing all the union’s contracts with service providers, “to make sure they are fit for purpose and are giving best value to our members”. 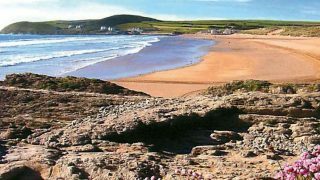 And that also applies to the legal services supplied to members through Thompson’s are relevant and that members feel they are getting the right advice. And then there is the task of making sure that the union also focuses on taking forward cases which are strategically important to all members, as well as individuals. And here she cites the union’s victory in making sure people don’t have to pay fees to take their case to an employment tribunal if they suffer an injustice at work. UNISON took that case all the way to the Supreme Court, and Maureen calls the win “exceptional”. “Our legal department should be extremely proud of themselves, and our members should be proud of our legal department,” she says. UNISON’s success in getting tribunal fees abolished was something that other NEC members we spoke to picked up on as well. Chris Tansley, a Nottingham social worker who is chair of the NEC development and organisation committee, spoke of it as a prime example of spending on a UK-wide basis which helps branches and members across the country. 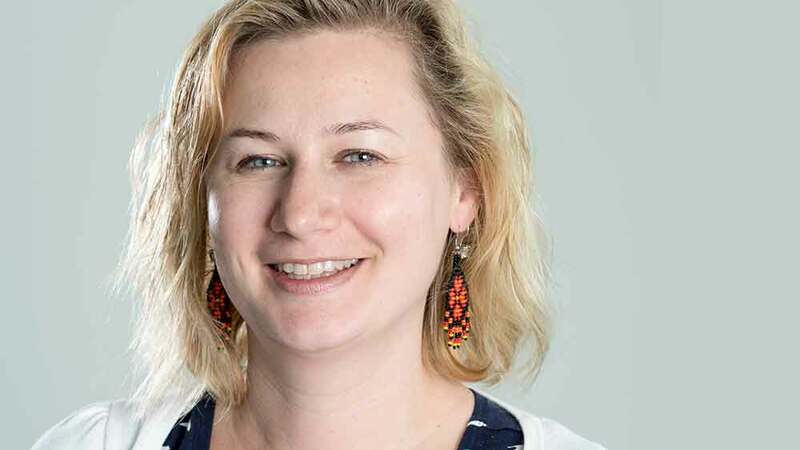 And vice president Josie Bird, a local government worker from Newcastle who chairs the finance and resource management committee, points to it as “a big win for us which has a financial impact – it means we can reclaim costs because we won, plus fees we covered for members”. But both Chris and Josie point to challenges for the union as a whole in 2018. Around 80% of UNISON members pay their subs by having them deducted directly from their wages: much as people do with a range of other expenses. But the government’s latest Trade Union Act is demanding that the union negotiate new agreements with employers where this happens, which has to include paying them a fee. And this has to happen by March. “This is a huge job for the union,” notes Chris, pointing out that there are thousands of employers involved. Some charge the union a fee now, says Josie, but many don’t. So the change will have a huge impact on the union’s finances, which of course pay for the support offered to members. Of course, it’s not just UNISON as an organisation that is feeling the effects of austerity and belt-tightening. Our members providing key public services every day have seen their wages, and funding for those services, under attack over the past 10 years since the financial crash started with the collapse of banks in 2007 and 2008. 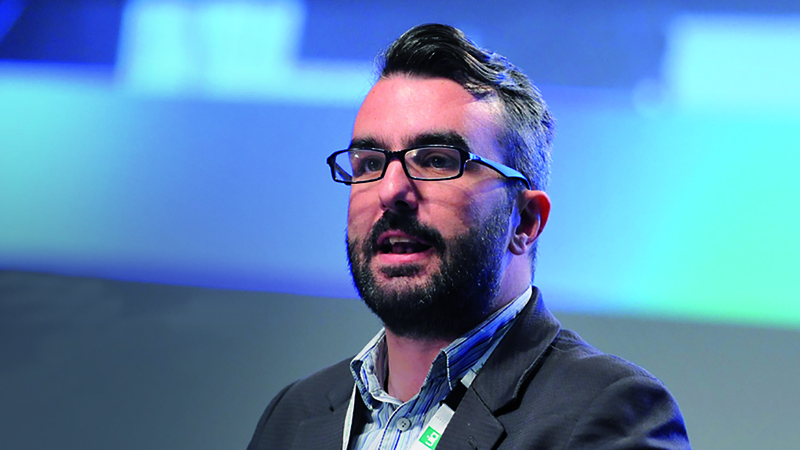 And that is something very much to the fore for West Midlands nurse James Anthony, who chairs the NEC policy development and campaigns committee. “We’ll be making the case why ordinary people need public services and need the support they provide,” he says. 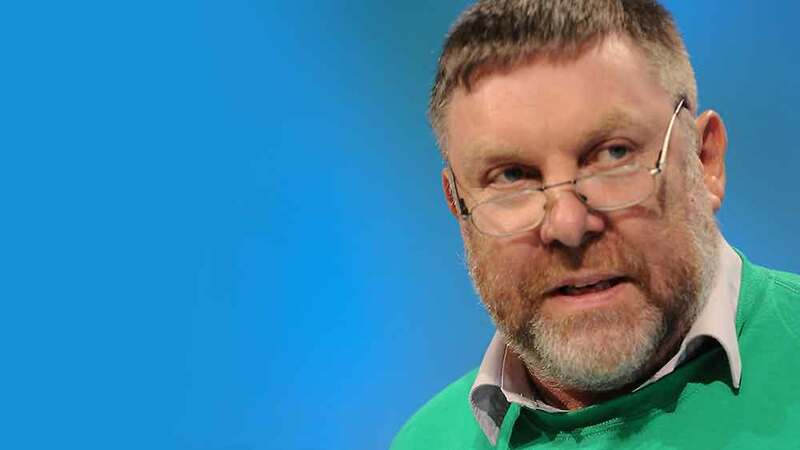 “The key work will be around pay and public services, but there is wider campaigning too on issues that affect our members, such as in-work benefits – just look at the introduction of universal credit and the delays in people being able to claim benefit, and receive it. 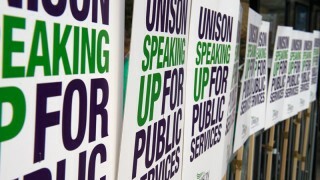 UNISON campaigns to protect our public services and the workers who provide them. 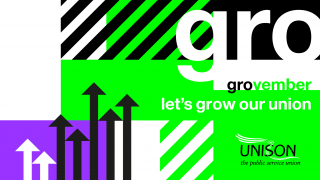 Find out about our current campaigns and how you can add your support, and the joint campaigns we support with external groups.